Join us to Take Part in Art! 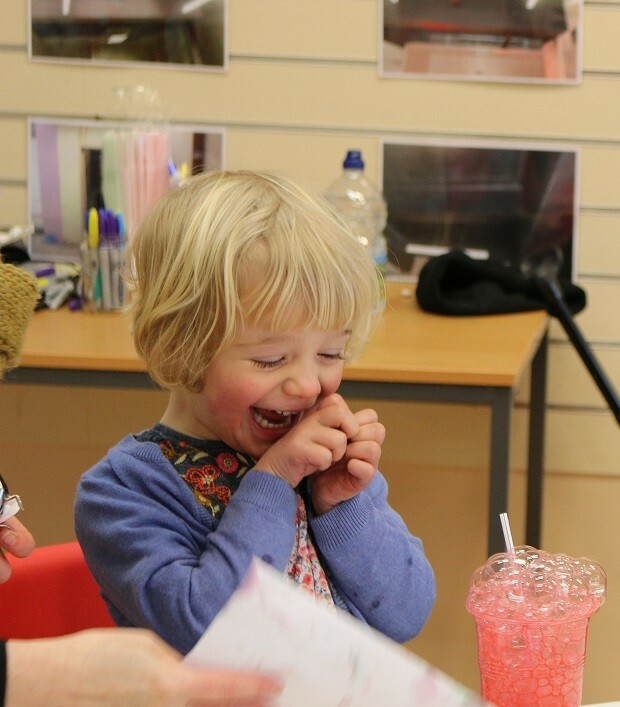 Our popular Kids Gallery series continues with Messy Gallery: an action-packed hour of creative exploration and expression with Manchester-based artist David Hulston. We'll squeeze, squidge and squash to make vibrant and messy artwork, creating a large scale collaborative piece which we'll take time to reflect on at the end of the session. Using paint (but not paintbrushes! ), we'll explore mark-making and colour-mixing using sponges, rollers, our hands and feet and much more!